The Jazzercise Castleblayney has received great support for their Christmas Raffle, which was held on 24th December 2018. 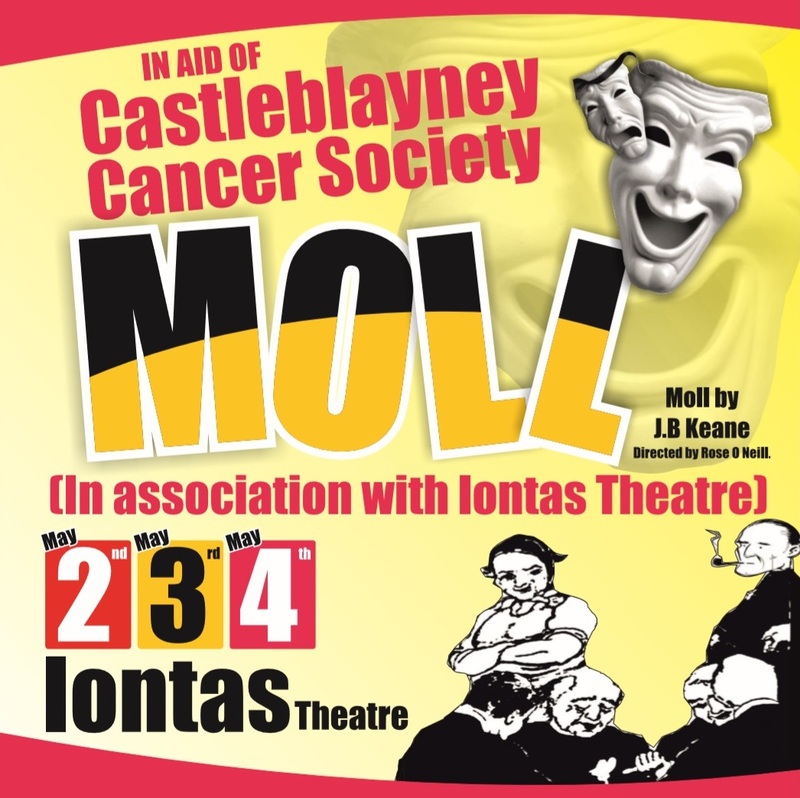 In total, €500 was raised for Castleblayney Cancer Society. 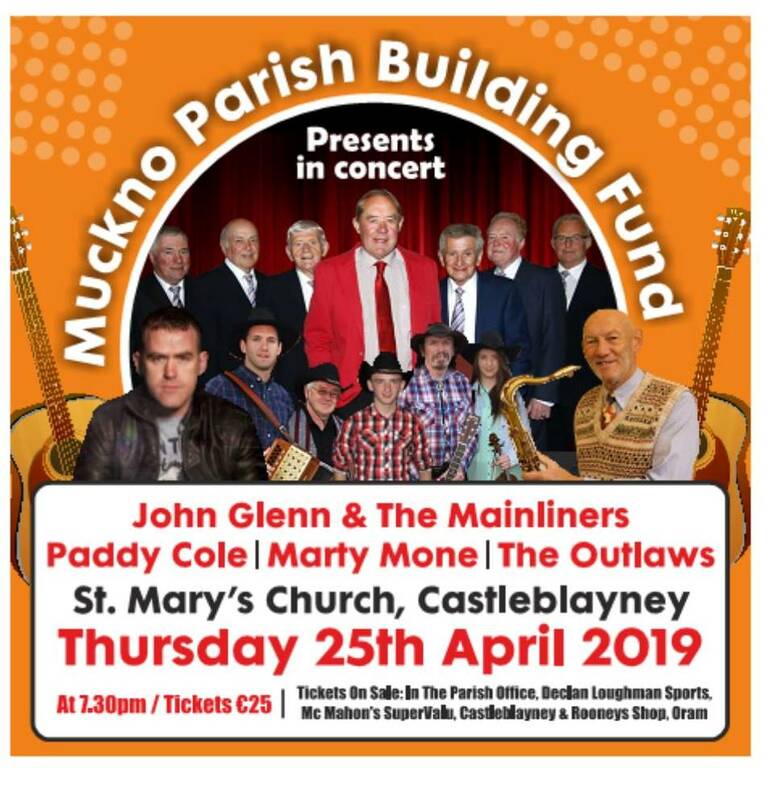 Castleblayney Cancer Society is a voluntary organisation established to provide aid and support to cancer patients and their families in Castleblayney and surrounding areas. Catherine Scott, Jazzercise Castleblayney would like to thank everyone for kind donations towards their Christmas raffle.